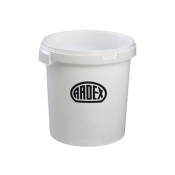 Ardex R 3 E is a two-component, solvent free epoxy resin, for use on concrete and cementitious surfaces that have damp surfaces, prior to the installation of polyurethane screeds and self-smoothing epoxy floor coatings. 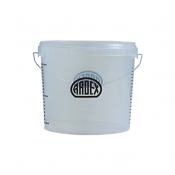 Ardex R 3 E Moisture Tolerant Epoxy Primer is a two component solvent free epoxy resin for use on concrete and cementitious surfaces that have damp surfaces (e.g. from water spillages or rain) prior to installing polyurethane screeds and self-smoothing epoxy floor coatings. 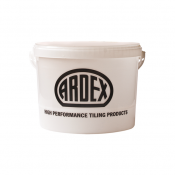 Also ideal for use with Ardex SD-TB / Ardex K 80 Industrial FloorSystem. Blind with Ardex Fine Aggregate and used as a primer prior to applying thick applications of the Ardex SD-TB / Ardex K 80 Industrial Floor System, or other appropriate Ardex cement-based products.